If you’ve ever embarked on the epic journey that is a juice cleanse, you know that all your discipline was so worth it by the end of day three, when you’re feeling like a brand new person—who happens to have an otherworldly glow to their skin to boot. 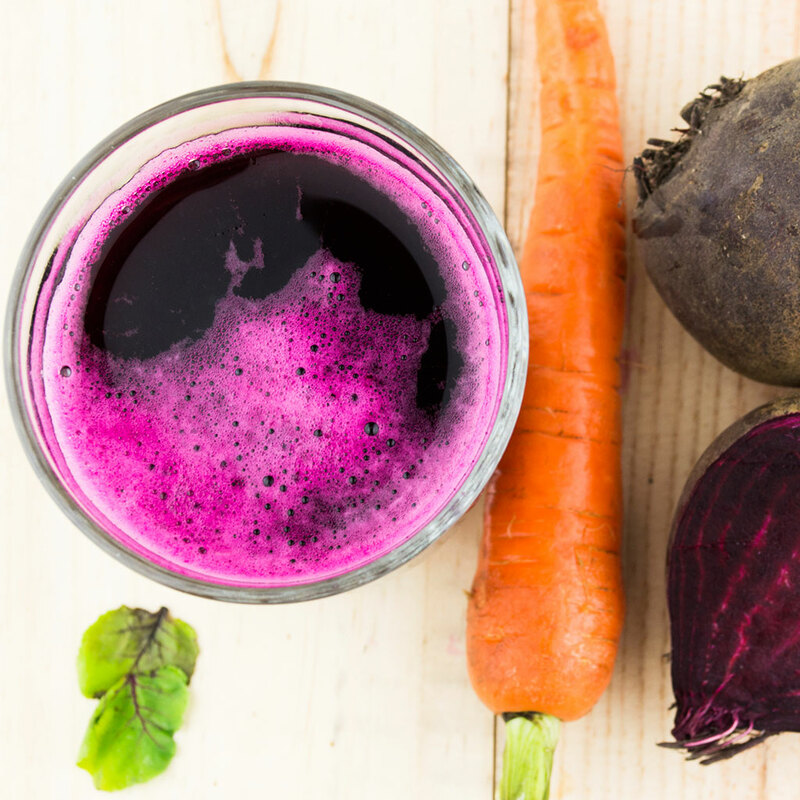 Juice cleanses are a great way to hit the reset button on your nutrition habits during those times of the year when you happen to go a little too hard on the Ben & Jerry’s. And they have the same effect on your skin. You can thank the added hydration for your luminous complexion, as well as the nutrients jam-packed into the formula of your juice of choice. “Juicing pushes nutrients through your blood stream and into your liver rapidly, therefore resulting in skin that is dewy and beautiful,” says Michelle Haddad of Live Clean Life, who recommends the Juice from the Raw line of cleanses. “At 52 years old, my skin remains radiant due to the cellular cleansing effect of daily juicing.” Juice cleanses can also help you to pinpoint if something in your diet is causing your skin to flare up, as things like dairy or certain fats can sometimes be the culprit behind inflammation for more sensitive types. “The benefits are enormous, including but not limited to, radiant skin, healthy hair and nails, and an increased mental clarity,” adds Live Clean Life health coach Sari Dana.